On November 5 I can be heard being interviewed on Vale Radio. 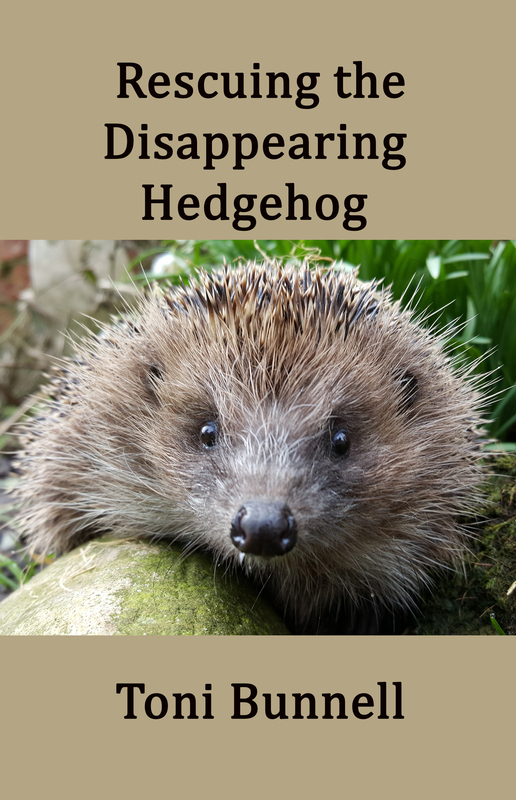 I am talking about hedgehogs and how to protect them, particularly around bonfire night. 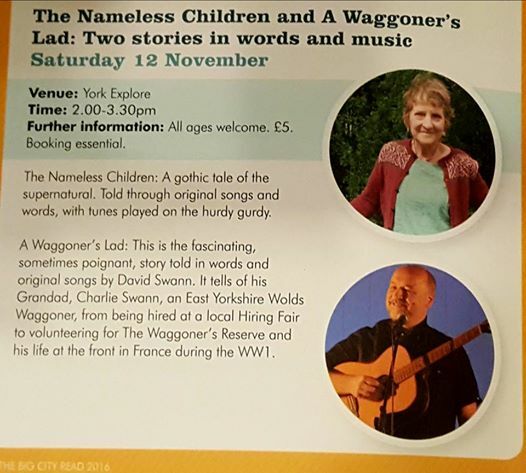 As part of York’s Big City Read, David Swann and I will be performing two concerts in one. Two stories told using original words, songs and music that we have written. The performance will be held on Saturday November 12, 2 – 3.30pm, at Explore York Library, Museum Street, York. Tickets £5, are available from Explore York.